Even used, a passenger seat conserves a market value that will significantly increase after workshop and recertification processes. 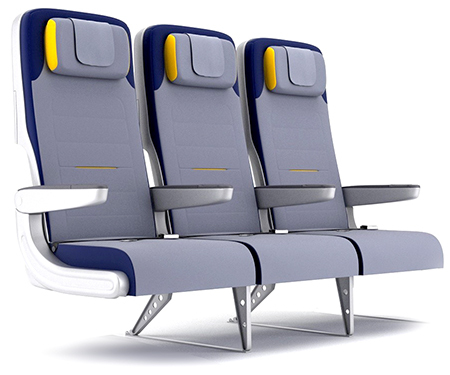 AERO CABIN SOLUTIONS is a privately owned French corporation founded in 2004, specialising in commercial aircraft cabin reconfiguration, passenger seat refurbishing and remarketing. With more than 20 years of expertise in maintenance, modification, design, engineering, certification and trading of aircraft cabin equipment, AERO CABIN SOLUTIONS has become a dynamic player in the aircraft interior market, for all aircraft types.